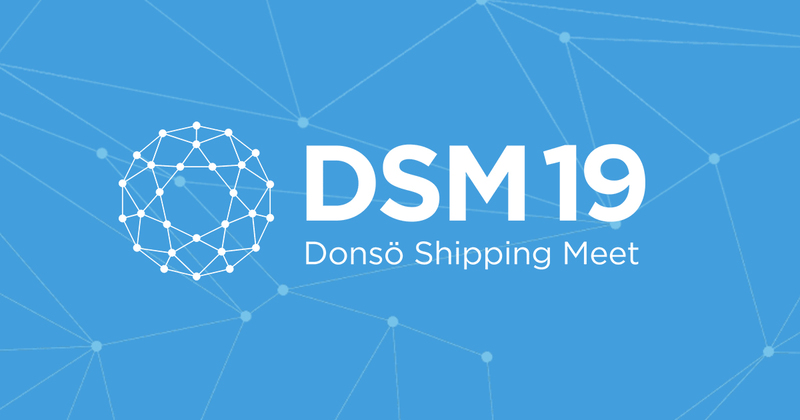 Donsö Shipping Meet which will be arranged from 3. – 4. September, is Sweden’s biggest shipping event with over 1.200 visitors and 100 shipping companies. Hosted on an island off the west coast of Sweden, the exhibition is a great place for suppliers to meet with customers. We look forward to see you there, and for further information about the exhibition, see here.